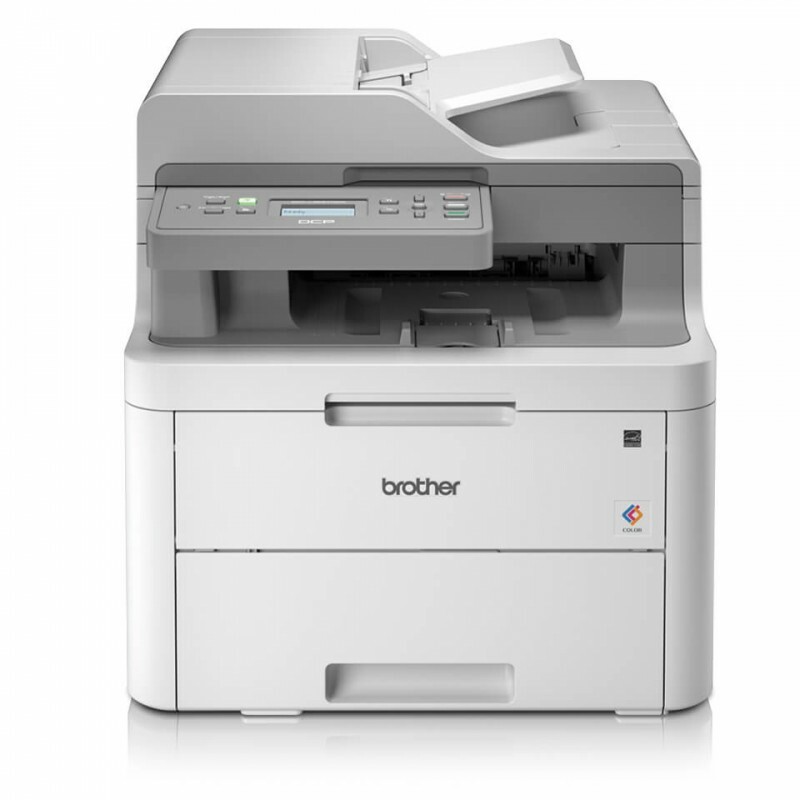 Brother HL-L8360CDW Colour Laser PrinterThe Brother HL-L8360CDW color laser printer is a great choice for workgroups with higher print volumes that need low-cost printing and reliable, business quality output. This high-performanc.. 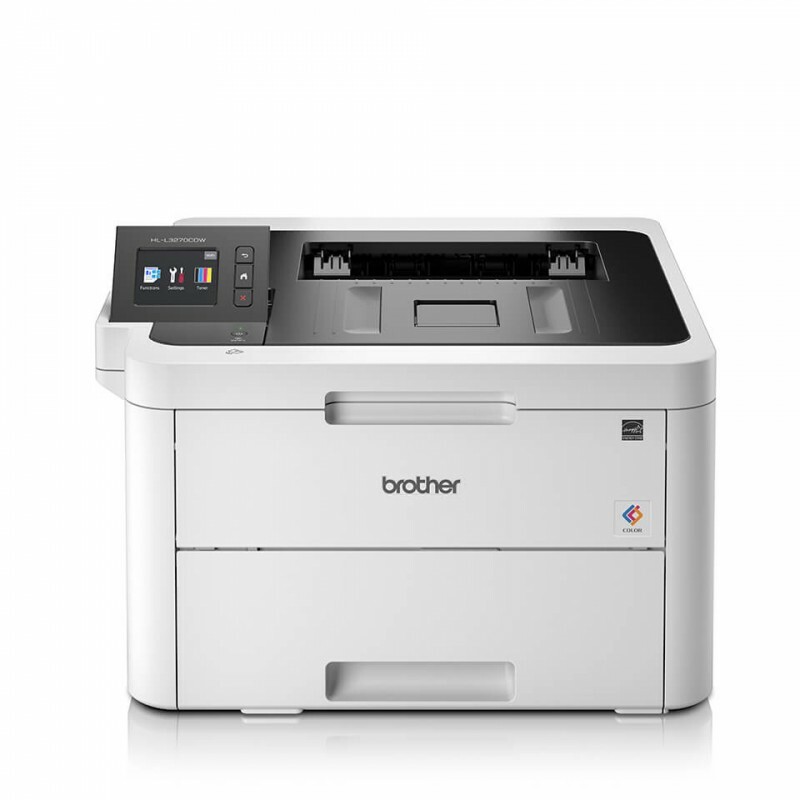 Brother DCP-L3510CDW Colour Laser Multi-function CentresDesigned for brilliant, professional colour and optimised for greater cost savings, the Brother Colour LED Multi-Function Centre DCP-L3510CDW delivers outstanding colour perf.. 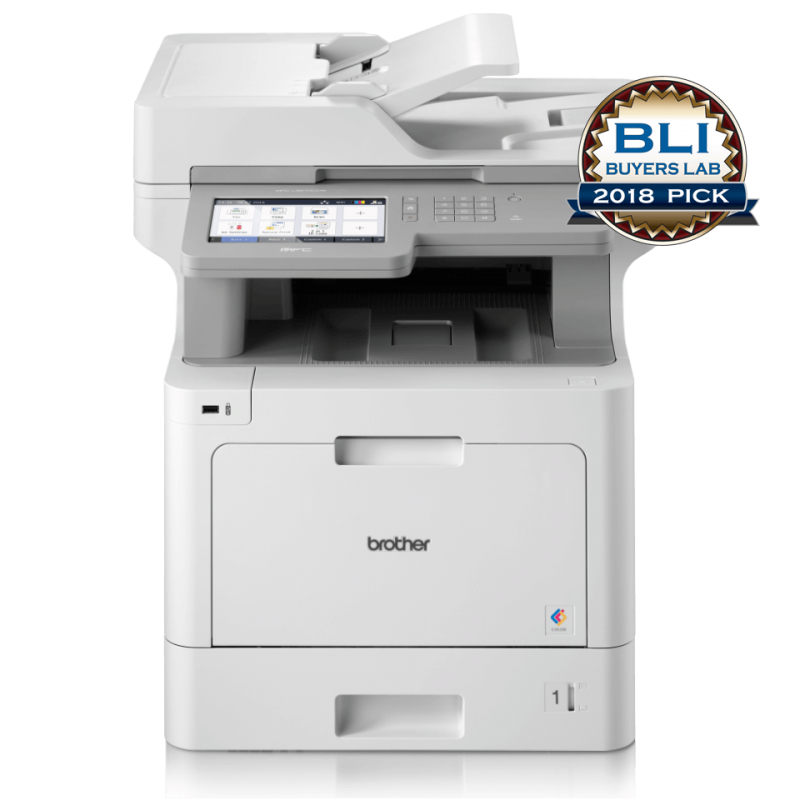 Brother DCP-L3551CDW Colour Laser Multi-function CentresDesigned for brilliant, professional colour and optimised for greater cost savings, the Brother Colour LED Multi-Function Centre DCP-L3551CDW delivers outstanding colour perf.. 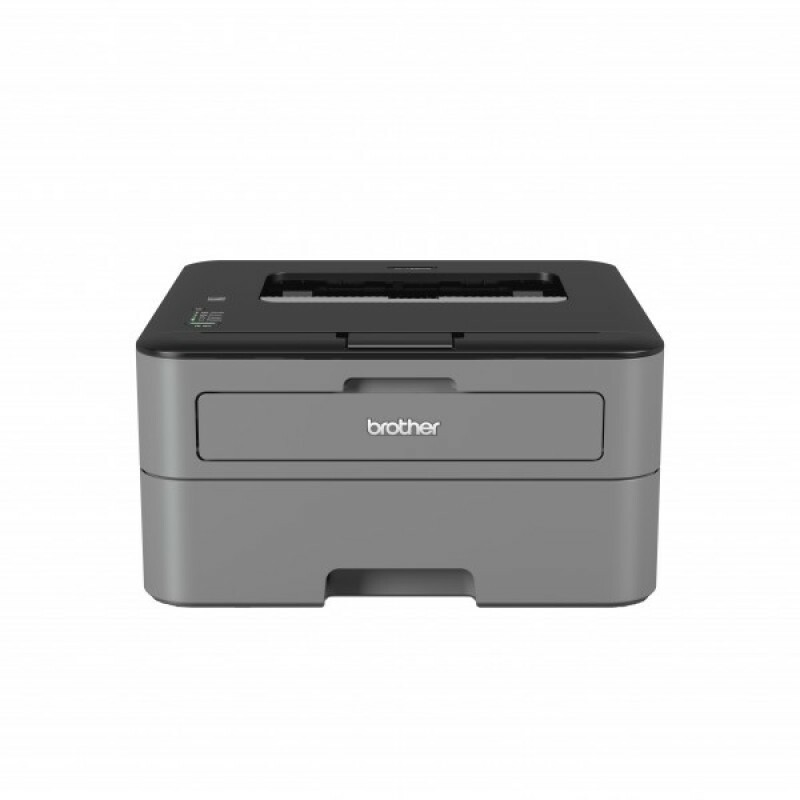 Brother DCP-T510W Colour Inkjet Multi-function CentresIntroducing our multi-function centers perfect for home or small workgroups with higher print volumes. Enjoy printing without worrying about costs and expand your print capabil.. 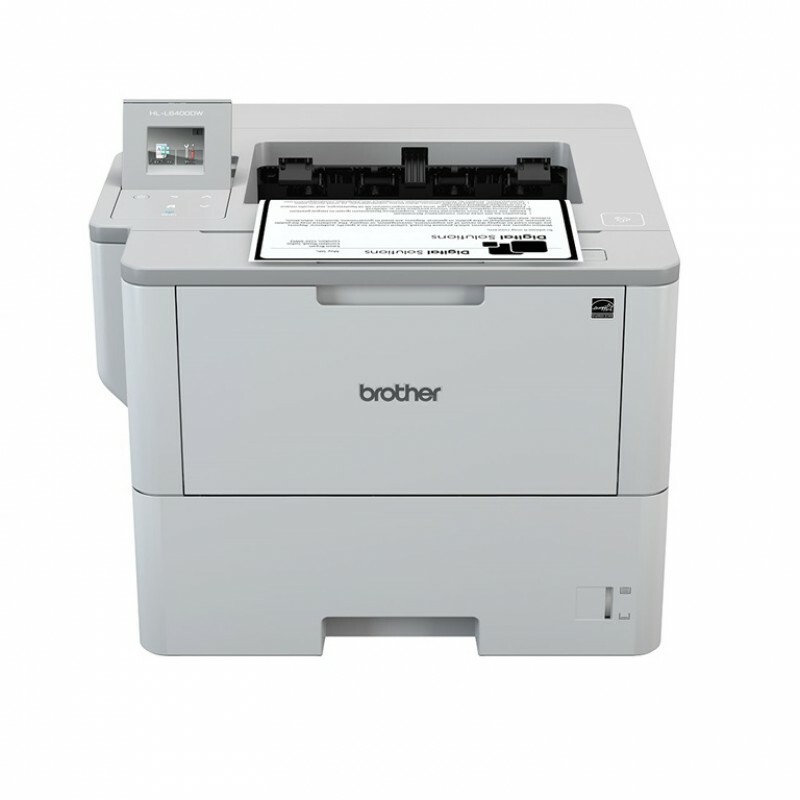 BROTHER HL-L2335D Monochrome Laser PrinterDesigned with cost savings in mind, the reliable Mono Laser printer Brother HL-L2335D, that’s perfect for busy home and small office use. 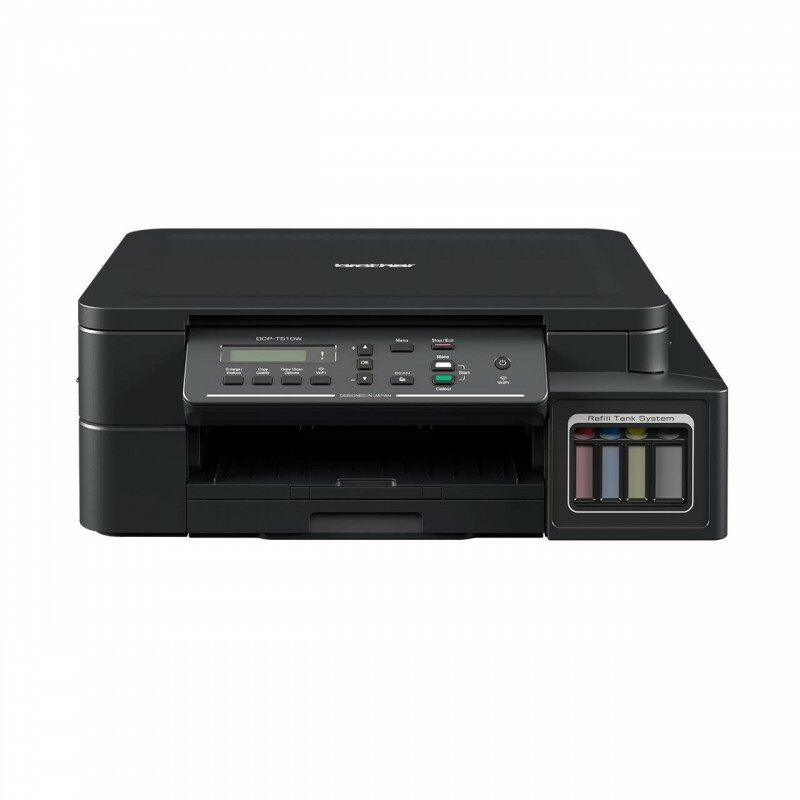 This desktop friendly printer offers out.. 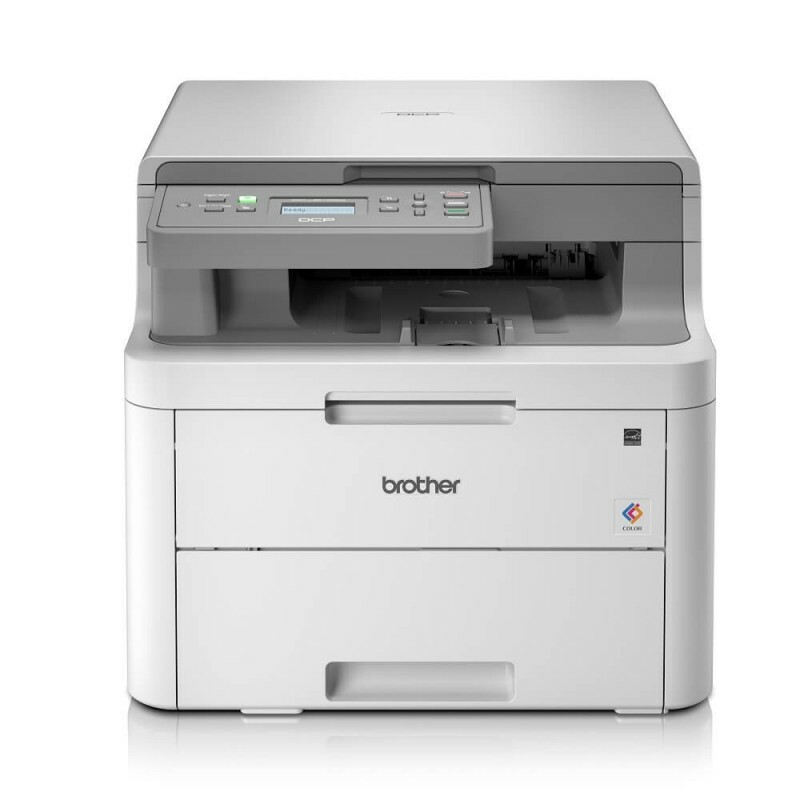 Brother HL-L3270CDW Colour Laser PrinterDesigned for brilliant, professional color and optimized for greater cost savings, the Brother Colour LED Printer HL-L3270CDW delivers outstanding color performance with wireless connectivit.. 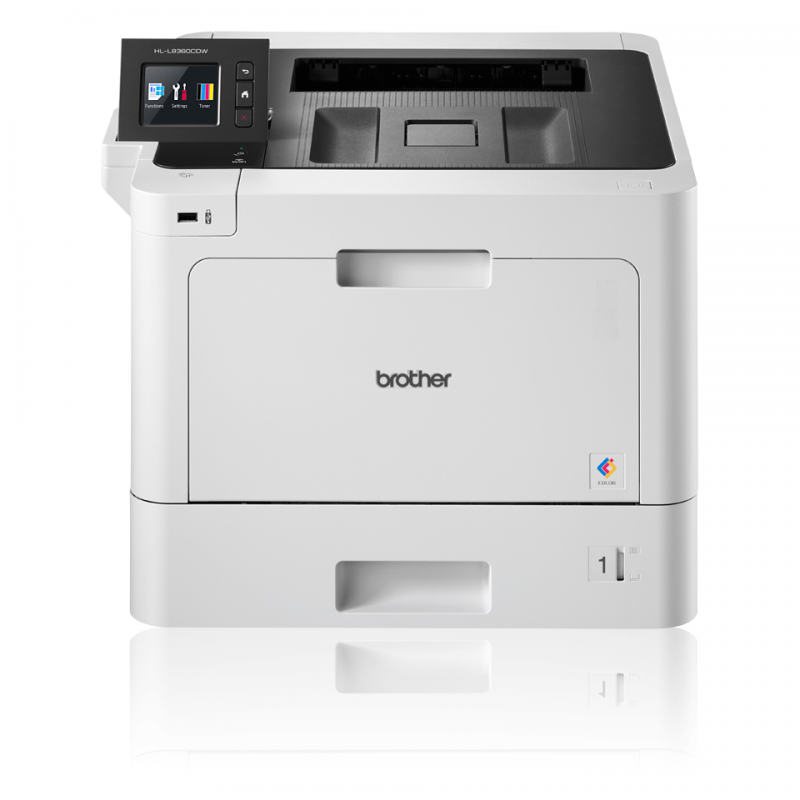 Brother HL-L6400DW Monochrome Laser PrinterOpen up new business opportunities with this robust machine. 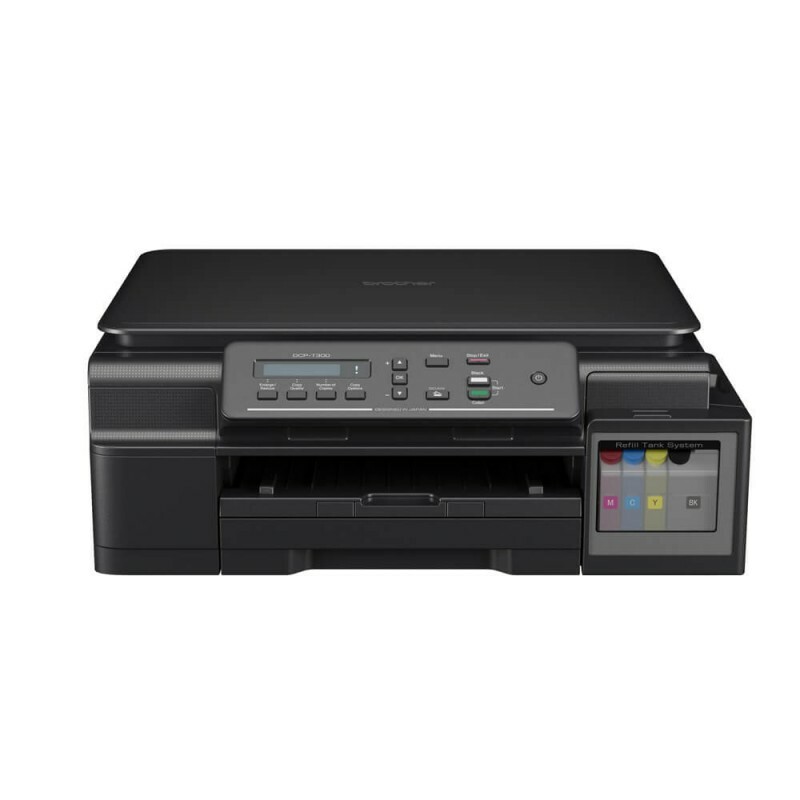 Offering excellent paper handling options, super fast print speeds and the new optional ultra-high-yield toner cartridges sign..